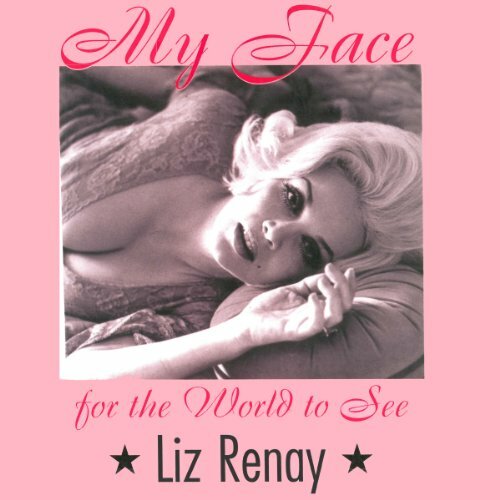 Showing results by author "Liz Renay"
Revelations from a glamorous high-fashion model who spent her life adoring men tell of her stint as a stripper, her involvement with mobsters, her term in jail, and her more than two thousand amorous liaisons. Liz Renay was born into small-town life in Mesa, Arizona to a family of religious zealots. Then WWII came and she became a "V-girl," attracting servicemen with her beautiful face and voluptuous figure. Thus began her entry into the world of New York high fashion models and Fifty-Second Street strippers. Fate led her into the underworld, where she became a confidante and girlfriend to important mobsters and shady dealers.